Join us on a gastronomic journey! Hannibal’s Bubbles Bar will be open for business. 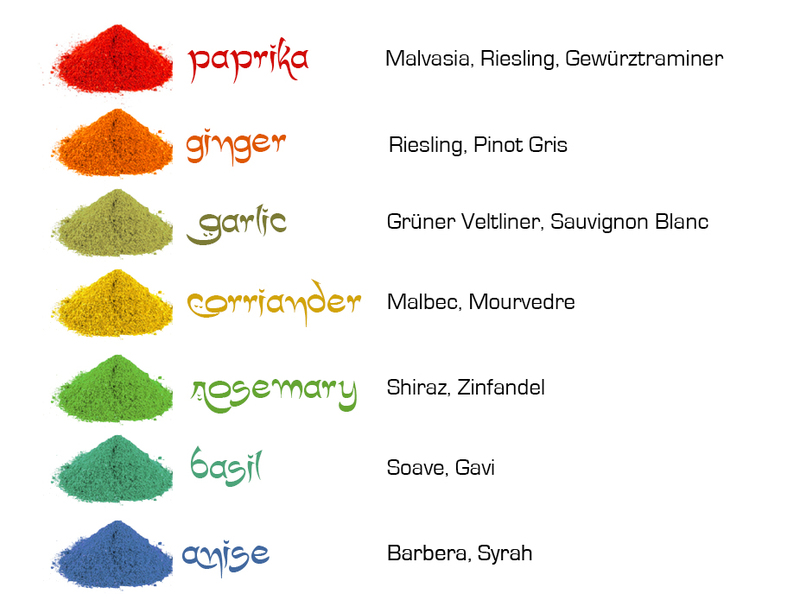 Have you ever wondered what wine would harmonise your Harissa or go best with your Bhaji? Then this event is a must for you! Big bold flavours, herbaceous notes, tangy roots, aromatic spice – where does one start? When you get a really great wine and food combination it’s a joy, but it can go horribly wrong. Most people avoid disappointment by having a Cobra with their Indian curry and stay safe by a glass of Gewürtraminer with their Thai take away. We are pushing the boundaries and have 6 devilishly delicious canapés which pair beautifully with 6 artisan wines – we want to share the secret of wine and spice with our guests.